What eye cream do you recommend? 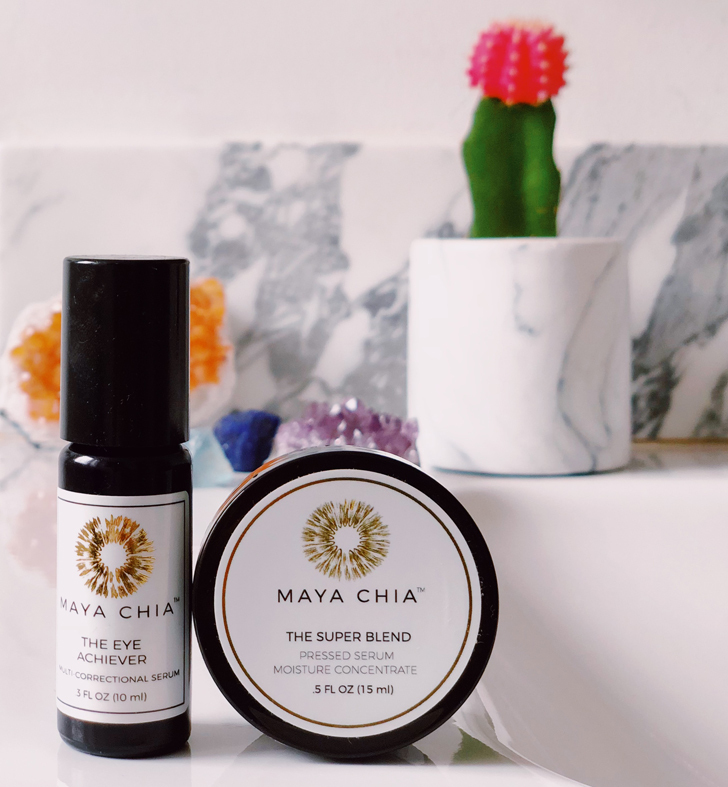 However, over the past year, as the Maya Chia brand has become a complete staple in my morning and nightly routine, I started using The Eye Achiever when it launched this past fall. It’s essentially a roll-on applicator filled with some serious powerhouse ingredients. A nutrient-dense blend of five macro and micro marine extracts, including astaxanthin, sea fennel, sea lavender, wakame and brown algae extract that flood skin with antioxidants, minerals and vital nutrients. Plus, the star performer, supercritical chia seed oil, is paired up with raspberry, black cumin seed oil, rooibos tea extract, pomegranate and cranberry to revitalize, restore and strengthen the fragile skin around the eyes. Bottom line – this stuff works. It reduces puffiness, fades dark circles, and really helps soften fine lines and wrinkles around the eye area. And if you really want to step it up a notch, keep it in your refrigerator for the ultimate cooling, de-puffing amazingness. Y’all know I love my monthly Beauty Heroes delivery, but when it actually contains a product I firmly stand behind and use every day, you can bet I’m going to write about it. (Remember the Josh Rosebrook box?) 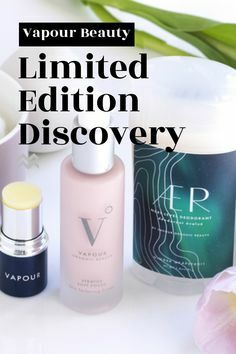 This January beauty discovery is valued at $105, but as always, the monthly box is $39. This one, just like the Josh Rosebrook one, will sell out. It is SUCH a deal, people. I pride myself on hanging back and not shouting about every. single. beauty. box I receive, but this one? This is one you want to get your hands on. Please feel free to ask any questions in the comments! I signed up based on your rec when the Josh Rosebrook box was out and as someone who had asked you about eye cream previously and gotten that answer (lol), I was thrilled to get this month’s box. Love it so far! Haha, that is awesome, See, it was kismet! I was SO excited to open the box this month! 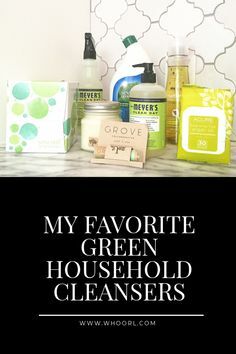 They are both great products! You are welcome! Glad you love it! 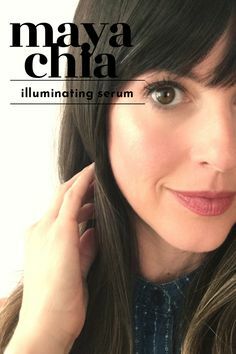 What is your new extra step/serum? I have a need to try everything you recommend. 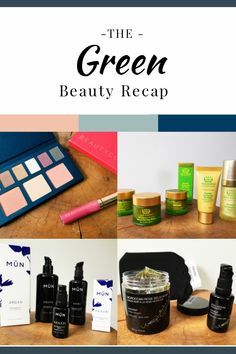 Also, this is my third Beauty Heroes box, and they are the best deal and products in green beauty for sure. 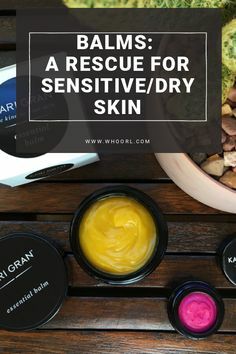 The Maya chia you use in in the liquid form, so what is the difference between that and this serum that is in the balm form? 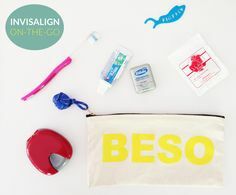 I was so excited to receive this months box, and have used it the last two nights. Unfortunately, it burns my eyes! I thought I may have used too much last night, so tonight I used less, and it still burns and is making my eyes water (which means I will wake up with puffy eyes again). I will try one more time, but put it on right before I go to sleep. Maybe me not blinking will help it not get in my eyes. So bummed! I do 1 swipe on my upper lid, and 1 swipe under my eye. I try not to get it close to my eye, but it ends up working its way down there anyway. I figured out I have to apply it and then dab it with a face towel. Maybe my roller ball releases too much of the product? Am I applying wrong? How do you apply? 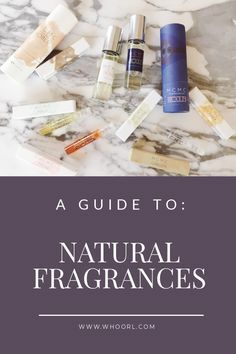 I apply the rollerball to the upper contour of my cheekbone (just below the eye) and then pat it in a crescent shape into my skin up and around to just below my eyebrow. Try that and see if it helps! I will try this tonight! Seems like a much better way to do it. Hi there! As a self professed non eye cream user what is it about this one that ticks all of the boxes? Just curious as to what you are comparing it to?